I’m a Sucker for a Happy Ending…. I’m an accidental writer, wife, and mother. I found that writing a book was a great way to get out of housework, so I ran with it. I have a sarcastic streak and love to laugh. 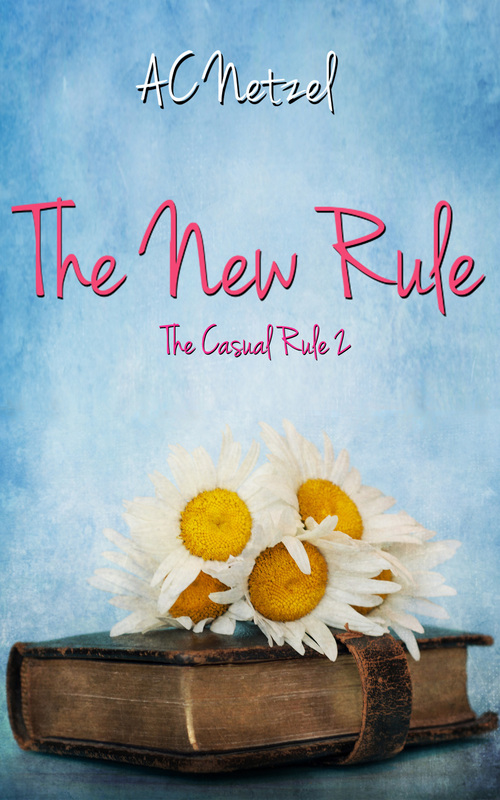 I like to write about women with a little snark , their relationships with the men they love, and the friends they keep. I may seem like a cynic when you first meet me, but truth is I’m a Happily Every After girl. I have written two books (details below) and I’m currently working on book 3. 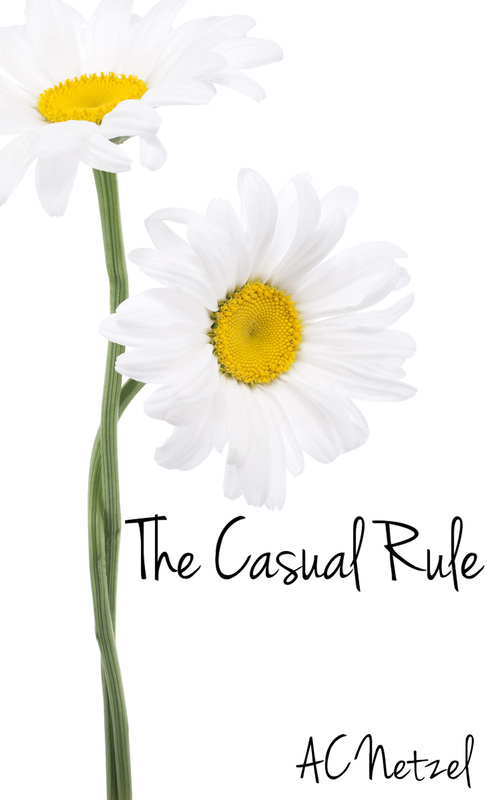 My first book “The Casual Rule” is available on Amazon.com for kindle. It can be read as a standalone. If you do not own a Kindle, there is a free Kindle App available on Amazon. I unintentionally fell into writing when I stumbled across a few fanfiction stories that took two of my favorite lovebirds and turned up the cheating angst. I had to right what I saw as a wrong (and broke my delicate heart) and my fan fiction life as “Netzel” was born. From there I discovered I enjoyed storytelling and the search for HEA. looky looky what i found… ❤ All the cool kids are doing it! Happiness is having your own blog!